Bahagian Pembangunan Kemahiran Belia (BPKB) offers practical, hands-on training preparing youth with the requisite skills to join the workforce upon graduation. This portal was developed to provide a better service by providing the latest information related to general information and current news Skills Training Institute of Youth and Sports (ILKBS). Through this portal, various information can be provided to visitors of the three groups, namely the public, prospective students and the industry ILKBS prospective employers institute students. For prospective students ILKBS, candidates can begin the search for information based on your interests and career paths that branch trends in demand and thus obtain further information about the course and ILKBS offering the course. 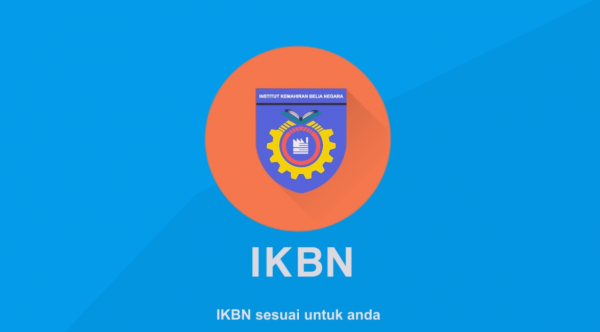 Meanwhile, employers can easily get information about ILKBS and skills training and certification related to their industry. List of Officers to be contacted are also available to help visitors make the portal further reference. Expected visitors comfortable surfing this informational portal. This section also welcome any inquiries and complaints can contact us at any time either through a phone call or email. Feedback and suggestions are useful for the good part is very much appreciated. because I can learn practical skills here." but also am very adept at my work." For any complaints or feedback, we are here to help you.